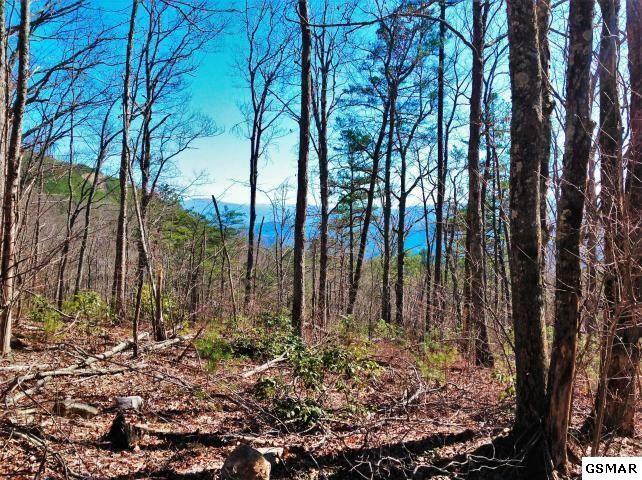 367+/- Acre tract which boarders the Cherokee National Forest for 3 miles. 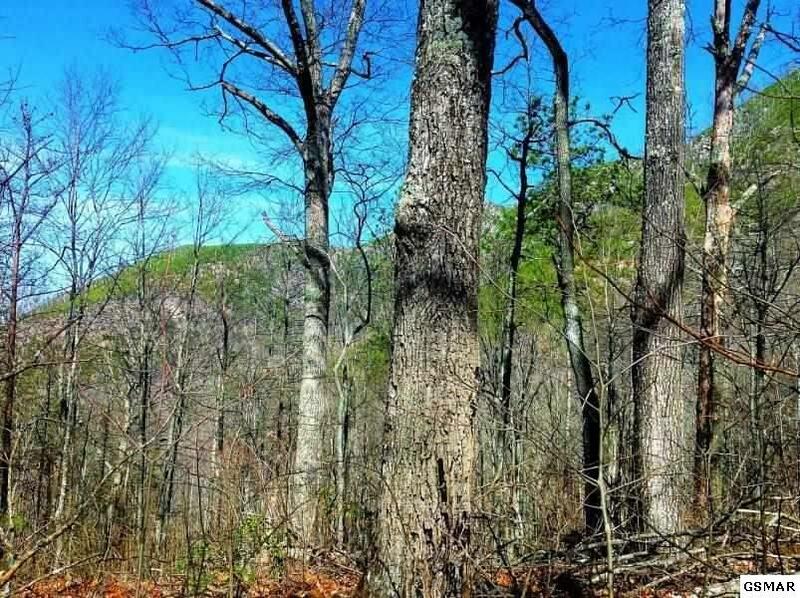 This tract contains a large, level portion ideally situated for development. 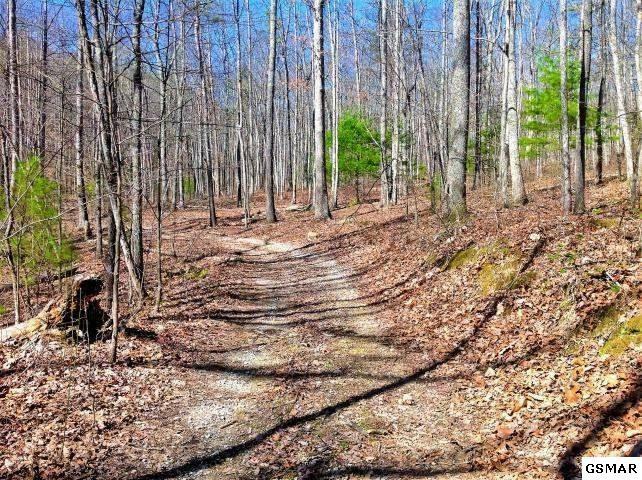 With abundant abundant wildlife found across the landscape this Tract has Electric utilities which are available at the road frontage. 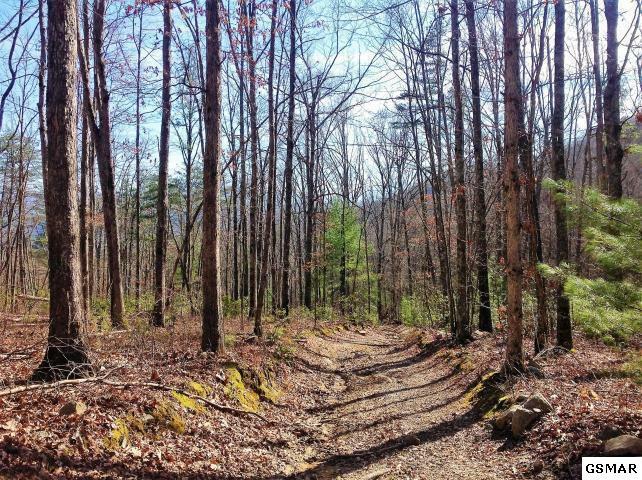 Only 15 minutes to Del Rio and less than 90 minutes to Knoxville or Asheville. Listing courtesy of Thompson Williams Properties.